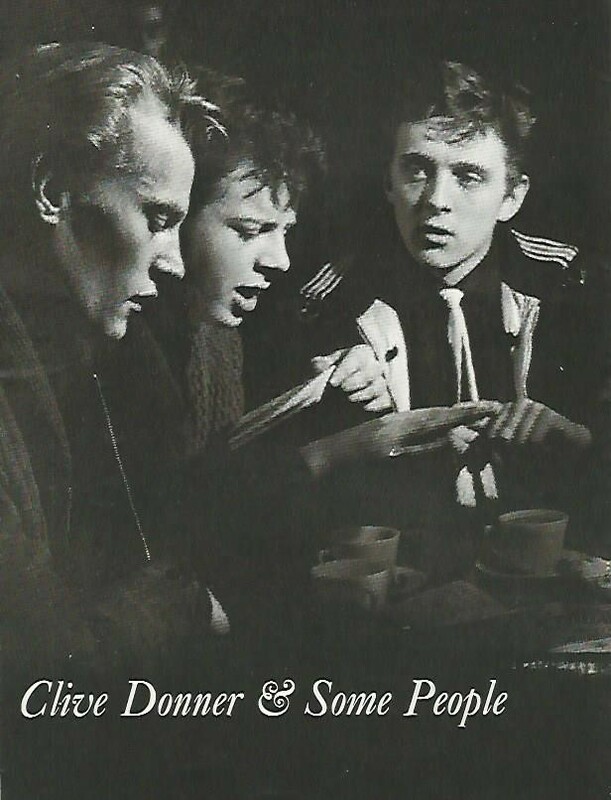 In its issue for April 1962, the BFI’s Monthly Film Bulletin (sister magazine at the time to Sight and Sound) introduced a new feature to coincide with a refreshed graphic design. On the back cover there appeared a chart setting out the judgments on current releases of nine critics, drawn mainly from the ranks of London-based newspaper reviewers. 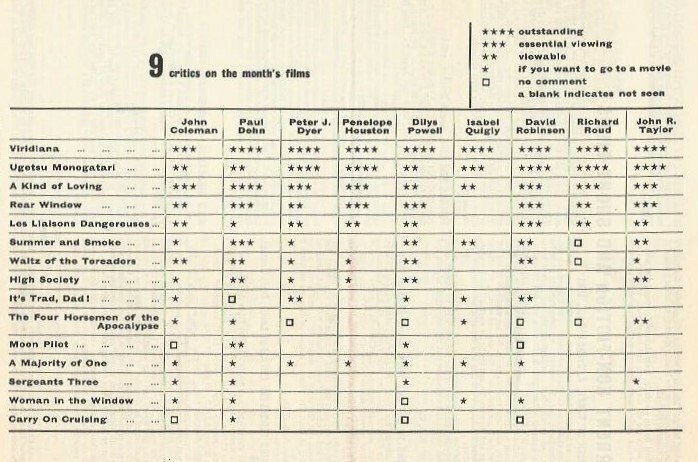 Their opinions were represented in the form of star ratings, and the film titles were ranked in order by their average rating. 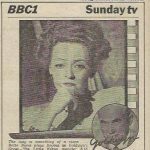 However, this ‘Critics’ Guide to Current Films’ was short-lived, lasting only six months before being withdrawn without explanation. 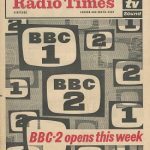 It was revived in the issue for September 1968, and this time lasted until February 1976 before being rested permanently, except for an annual return in each January issue from 1977 to 1980 as a summary report on films screened at the London Film Festival. 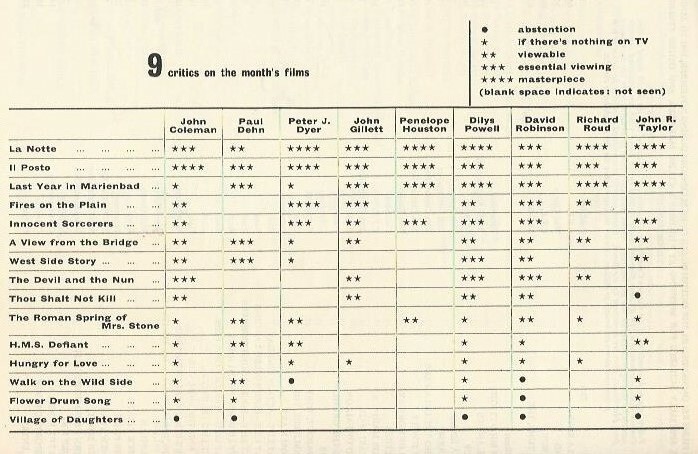 Meanwhile, Films Illustrated, a magazine aimed at the popular market (unlike the MFB, which served mainly as a journal of record for libraries and researchers), included a similar critics’ chart in each issue from January 1972 until its closure ten years later. Over the six months, a total of 85 films were included in the charts. Only twelve were seen by all contributors in their respective months, and these were mostly the films appearing at the top of the charts (in one case, at the bottom). Some were seen by as few as three contributors, but their ranking place in the charts was based on an average of rating scores rather than a strict total. 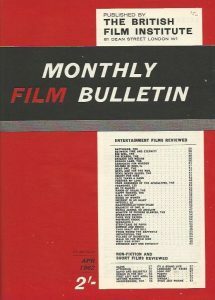 These were by no means all the films released in this period: the comprehensive MFB reviewed a total of 224 entertainment features over the six months in which the charts appeared, many of which were ‘B’ pictures or exploitation films that would not usually have been shown to newspaper critics. Some other prominent titles may simply have been seen by too few reviewers to be worth including in the surveys. Nevertheless, the 85 films rated represent a large sample of the releases available to audiences in the period. Of those 85, nearly half – 40 – were American, and the remainder were split between British productions (21) and foreign-language films (24). 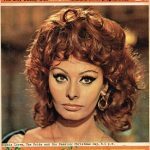 All the foreign pictures were exhibited in subtitled prints, with the exception of the pseudo-documentary I Love, You Love, an Italo-French production released in the UK with an English-language commentary track. Unsurprisingly, this film had the lowest average critical rating of any of the foreign-language titles included in the charts. In order to make the critics’ relative evaluations clearer, I have assigned to each film a numerical score based on their aggregate star ratings. This score was derived by assigning five points to a four-star rating, four to a three-star rating and so on, with one point for a blob or square; then adding up the total points for each title and dividing by the number of critics giving a rating. Thus the maximum numerical score a film could achieve is 5.0 and the lowest 1.0. No film reached the maximum score: the highest was 4.888, attained by both Luis Buñuel’s Viridiana and the Soviet production The Lady with the Little Dog. The lowest was achieved by only one film: a British comedy, Village of Daughters. And this is where the balance of critical evaluations becomes most interesting. The average numerical score achieved by foreign-language films in the charts was 3.353; that of the American films, 2.318; and of the British films, 2.037. There would thus appear, on the basis of this sample, to have been a distinct critical preference for foreign pictures, rather less enthusiasm for Hollywood films, and a tendency toward disdain or indifference for the typical domestic product. Put another way, for most of these critics masterpieces came from Europe or Asia, America made entertainment and Britain was mainly an embarrassment. This impression is reinforced if we further break down the groups of titles and the pattern of critical ratings. Of the 85 rated, 15 films received at least one four-star rating. The two highest-scoring titles, Viridiana and The Lady with the Little Dog, received eight such ratings out of a possible nine; Michelangelo Antonioni’s La notte (scoring 4.444), Satyajit Ray’s The Music Room (4.375) and Kenji Mizoguchi’s Ugetsu monogatari (4.222) each received five four-star ratings, while Alain Resnais’s Last Year at Marienbad (4.0) received four. Also scoring highly were films by Ermanno Olmi (Il posto, 4.333), François Truffaut (Jules et Jim, 4.25), Jean-Pierre Melville (Léon Morin, prêtre, 3.888), Andrzej Wajda (Innocent Sorcerers, 3.714) and Kon Ichikawa (Fires on the Plain, 3.666). A single four-star rating was achieved by only two American films – Harold Lloyd’s World of Comedy and The Music Man, both awarded by David Robinson – and one British film: John Schlesinger’s A Kind of Loving, awarded by sometime screenwriter Paul Dehn. The latter and the Lloyd compilation attained the highest aggregate scores for a British and an American film, respectively: both scored 4.0. Robinson’s high regard for The Music Man was an anomaly, as a preponderance of one- and two-star ratings left it with a score of only 2.625. 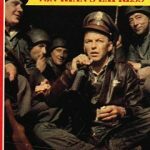 Aside from these, the highest-scoring American films were a reissue of Alfred Hitchcock’s 1954 thriller Rear Window (3.625), John Ford’s Western The Man Who Shot Liberty Valance (3.25) and the musical West Side Story (3.16). The other highest-scoring British films were Vernon Sewell’s low-budget thriller Strongroom (3.0) and Clive Donner’s comedy-drama about youths involved with the Duke of Edinburgh Award Scheme, Some People (2.75). Among the American films also reviewed in the charts were John Frankenheimer’s All Fall Down (3.143), Arthur Penn’s The Miracle Worker (3.0) and two revisionist Westerns: Sam Peckinpah’s Guns in the Afternoon (aka Ride the High Country, 3.0) and David Miller’s Lonely Are the Brave (2.875). Other British titles included Lewis Gilbert’s H.M.S. Defiant (aka Damn the Defiant!, 2.5), John Guillermin’s Waltz of the Toreadors (2.375), Richard Lester’s It’s Trad, Dad! (aka Ring-a-ding Rhythm, 2.166) and Terence Fisher’s Hammer production The Phantom of the Opera (1.833). Bringing up the rear were the lowest-rated American films, Disney’s Born to Sing and Delmer Daves’ Lovers Must Learn (aka Rome Adventure), both scoring 1.333; and the least-regarded British films besides the already-mentioned Village of Daughters: Gerald Thomas’s Carry on Cruising, Philip Leacock’s Hand in Hand (each scoring 1.25) and Leslie Norman’s Mix Me a Person (1.166). Besides displaying the reviewers’ own tastes and preferences and the critical ethos they inhabited, the patterns of judgment in these charts help to contextualise two developments in film criticism in the UK, one contemporaneous and the other occurring somewhat later. 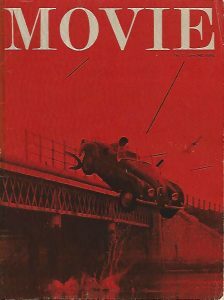 Appearing midway through this six-month period, Movie magazine was the expression of critical tastes shaped partly in opposition to those of mainstream critics. It was the reclamation of and respect for popular Hollywood cinema, so often undervalued, that especially distinguished its editorial policy. The first three issues of Movie (dated June, September and October 1962) paid sympathetic attention to several films treated dismissively in the MFB charts: Vincente Minnelli’s The Four Horsemen of the Apocalypse (which scored only 1.625), Richard Fleischer’s Barabbas (2.0), Don Siegel’s Hell Is for Heroes (2.4) and Robert Mulligan’s The Spiral Road (1.4). The fact that Movie also devoted articles and reviews to several films favourably rated in the MFB charts – Viridiana, The Miracle Worker, Roger Vadim’s Les liaisons dangereuses (3.0), Jacques Rivette’s Paris nous appartient (3.375) and Jean Rouch’s documentary Chronique d’un été (3.333) – should warn against any notion that it was merely being contrary. But it was frequently oppositional. 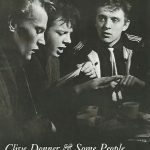 Movie’s at-best ambivalent view of British cinema proved as much of a challenge for subsequent generations of critics, especially in the academic sector, as contemporary reviewers did for Movie’s own contributors. 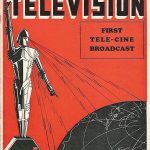 Aside from the occasional instance like Some People, the magazine was not as concerned to rescue the reputation of the domestic output as it was of Hollywood’s. 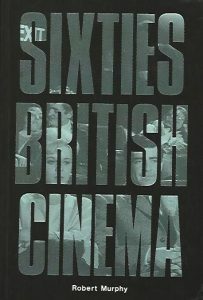 For many of those later critics, it was the neglect of British cinema that now had to be redressed, as it was in such revisionist studies as Robert Murphy’s book Sixties British Cinema (BFI, 1992). The relative evaluation of films, as expressed in star ratings and ranking tables, is nowadays of less importance to scholars and historians of cinema, British and otherwise, than it was to reviewers for whom value judgment was their raison d’être. Critics of today would likely regard Carry on Cruising and indeed I Love, You Love as deserving just as much attention as the work of celebrated European auteurs or the classical Hollywood system – indeed, possibly more so for their sociological and cultural significance. This makes the window on the past provided by data like the MFB charts all the more valuable when questions of artistic merit are no longer such a priority. See Page 2 for a full list of the films rated and their aggregate scores.